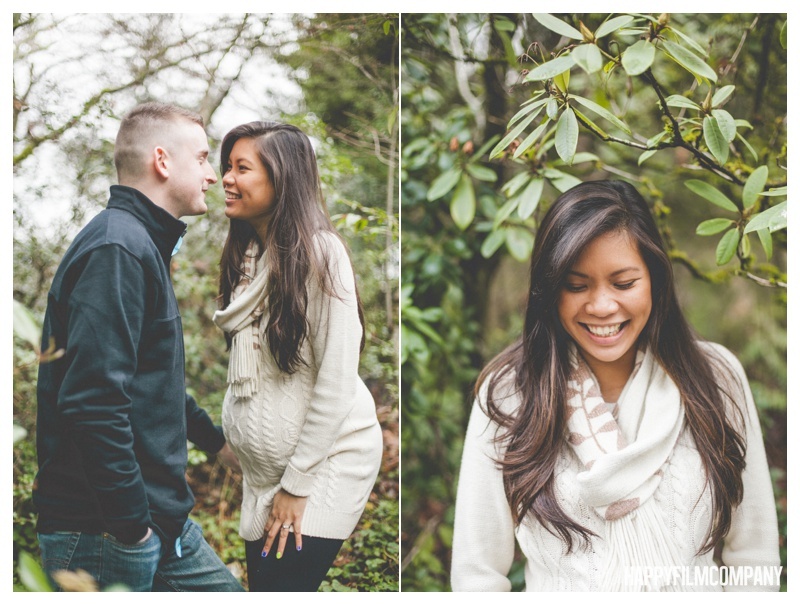 I met the gorgeous Anita and Matt at Bellevue Botanical Gardens for their wintery Maternity Photos! They were so warm and sweet, I immediately clicked with them! :) We wandered through the chilly gardens, explored the paths, and lingered in the beautiful japanese garden. I just about died when they showed me the cute sign they made for their daughter's name! Such a fun detail. I also loved the tiny Tom's they brought along... Isla is going to be one stylin kid! 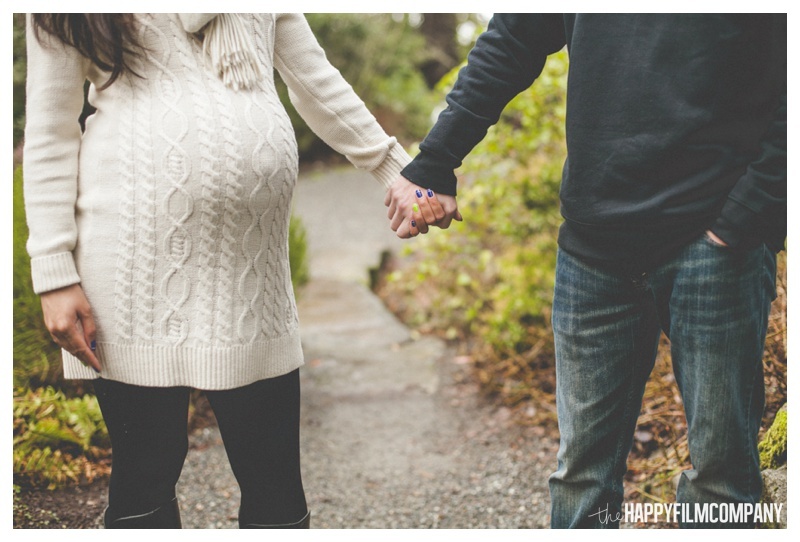 ;) I had so much fun with such a cool, energetic couple as they got ready to welcome their first baby. 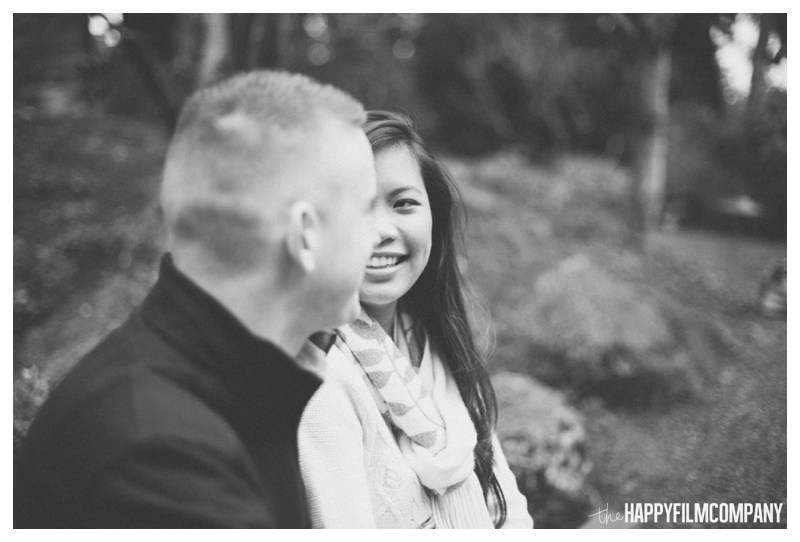 Thanks SO much Riche family for asking the Happy Film Company to be your Seattle Maternity Photographer! xoxo Ashley & the Happy Film Company Team! 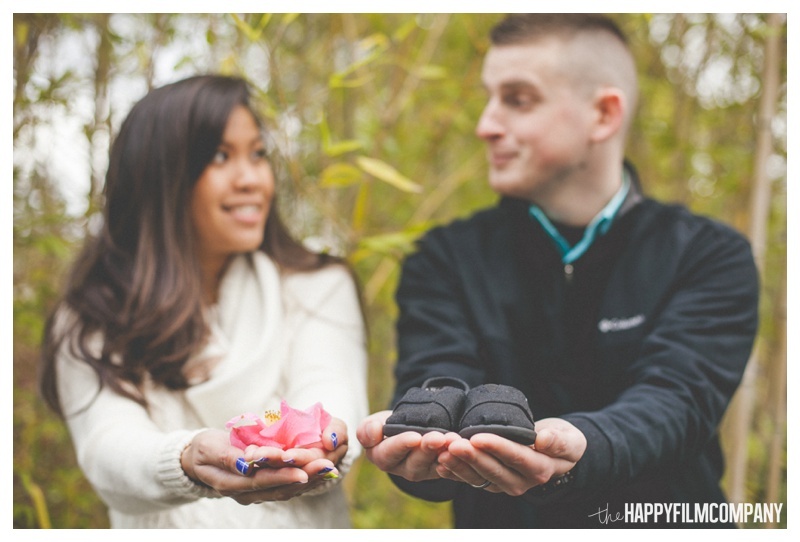 Check out our last blog post: Palmer family's maternity photos!